Opening Moments motivational videos are licensed and downloadable; or, all motivational videos can be customized with phrases and an organization logo, see rates for details. 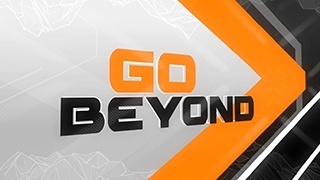 It's time... to "Connect" with this motivational video, with animated illustrations to build on collaboration, innovation and overcoming adversity, setting the tone for a powerful, energized meeting. Fully customizable text and concluding logo. Navigate to a better future, pursue progress on a Quest for Success. 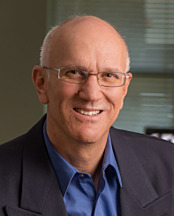 Inspire the sales force to achieve greatness! Discover new territories and create opportunities! The Star Spangled Banners lush soundtrack is matched only by its rich vignettes of some of our nations most striking and evocative visuals. 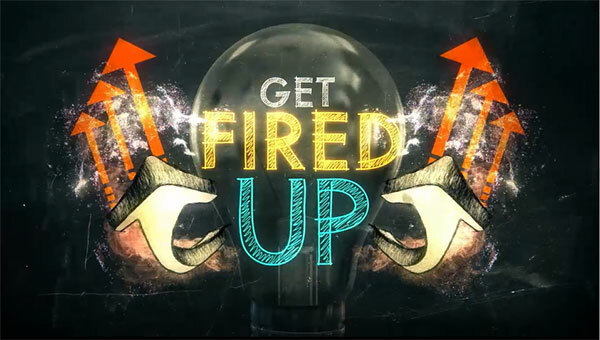 Motivational video Blaze the Trail fires up and empowers the sales force for success! Fully licensed, downloadable and ready to go, or customizable with text and organization logo. 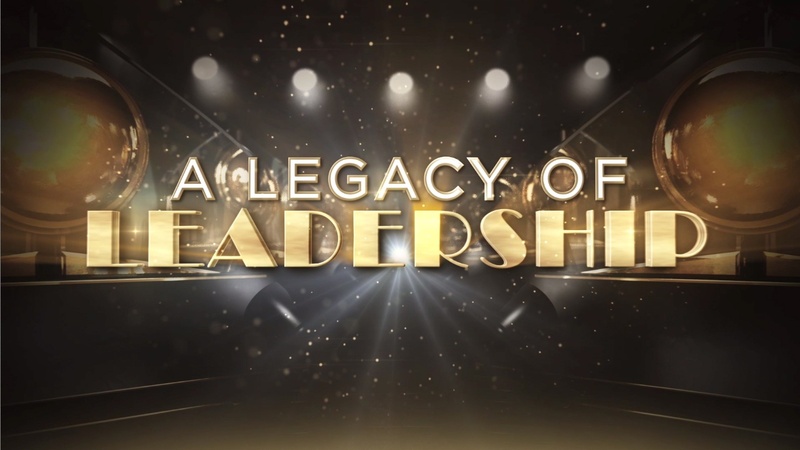 Legacy of Leadership is ideal for awards ceremonies, top leadership recognition, sales leadership or inspiring great results! Get inspired and elevate your potential with this exciting motivational video. Inspire your team to rise to the occasion and climb above the competition! Defy expectations, overcome obstacles, and soar past barriers. Inspire the sales force to step up to the challenge with the "Step Up" customizable motivational video. 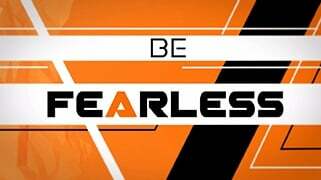 Take It To the Next Level sports motivational Video inspires tenacity, persistence and fortitude, resulting in a celebration of winning. 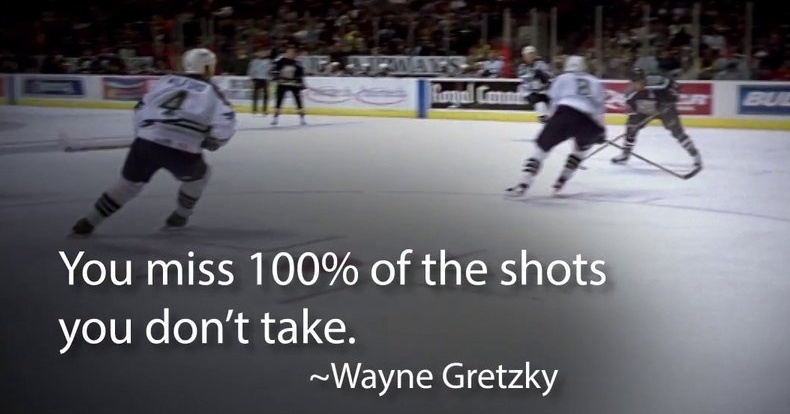 Well known quotes from leaders accent what it takes to win! Elegant yet edgy, Countdown Timer and its energizing music, visuals and inspirational, animated text are fully customizable – from any time period up to 5 minutes before your meeting starts, to messaging that reinforces your corporate event theme! Inspire employee motivation as never before with The Right Stuff motivational video – fully customizable with animated graphics and animated text to “achieve lift-off” at your next sales meeting or other organization events. The excitement of Building Blocks is palpable and immediate. From the moment its primal rhythm and funky backbeat grab viewers, your messaging takes hold in customizable, animated text and animated graphics. Upbeat and progressive. 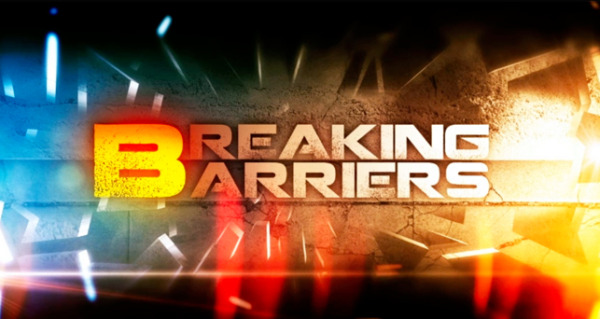 Breaking Barriers is a powerful and uplifting inspirational video; a unique breakthrough message juxtaposed with a gritty, industrial feel. The Right Stuff Countdown Timer provides 3 minutes for attendees to get in their seats, accompanied to upbeat music! It's downloadable, and features a lunar digital display. Elevate your sales force to overcome obstacles with this fast moving motivational video. Kick off the meeting and push your limits. Shine is perfect for awards ceremonies, recognition events, sales incentive trips, and inspiring the team. 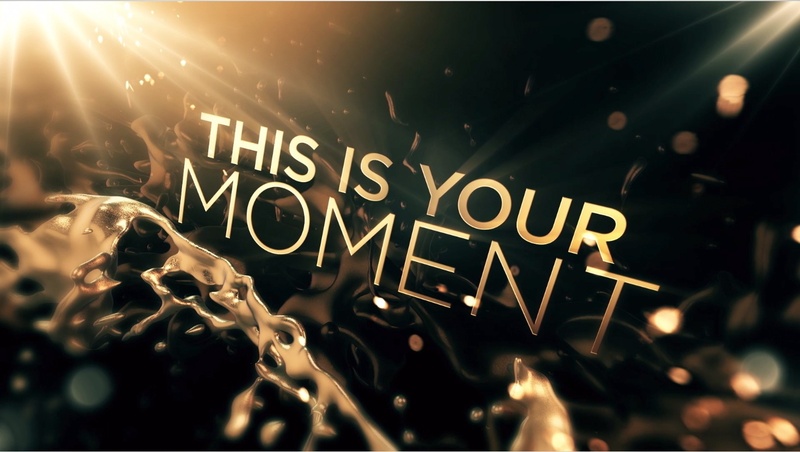 This motivational video inspires attendees with the message that 'This is your moment'!